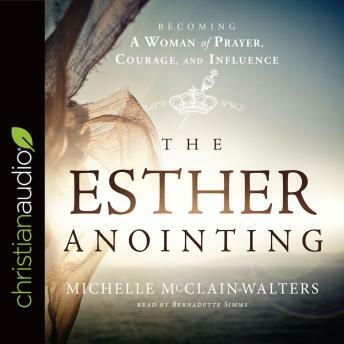 Be inspired by Esther, an incredible woman of God. Esther was willing to risk her life for the welfare of her people and the furthering of God’s plan. Strategically positioned by God in a place of influence, Esther is a powerful biblical example of how God can use anyone. She answered God’s call and went through a season of preparation physically and spiritually to get ready.